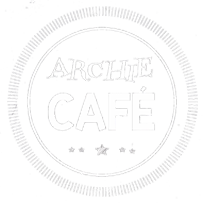 There are two ARCHIE Cafes in Inverness – one in the Eastgate Shopping Centre and one in the Hilton area of the city – and these are cafes with a difference! 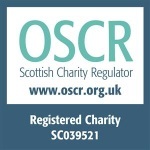 Every penny of profit made at the ARCHIE Cafes goes straight to The ARCHIE Foundation, the official charity of the Highland Children’s Unit at Raigmore Hospital. There are spaces to play at both cafes, and the focus is on providing a place for parents and kids to meet up and socialise. The menu is designed to be child-friendly, healthy but fun and affordable. The food is provided by Highland company Cobbs, who also sponsor and support the ARCHIE Cafe project. Money raised in the Highlands stays in the Highlands so, by visiting the cafe, you’re helping to support the Children’s Unit and making the difference for local sick children. With the support of the Highland community, The ARCHIE Foundation raised £2m to create the Children’s Unit, which opened in 2016. The charity continues to support the unit, providing equipment, grants for enhanced staff training, emergency grants for families and the continued improvement of facilities there.